Lady’s and Gentlemen’s, if you are looking for an adventure, you are at the right place. Belgrade is right place for a party during the Night and to have an adventure during the day. Over the summer period “Belgrade See “ Ada, is a place for relaxation for Belgrade people. This huge lake is located just 10 minutes from the Down Town of Belgrade. Aquaski Ada is a café and the restaurant located at the Ada Lake. This place offers Wakeboarding lessons and board rentals. You don’t need to do prior booking for Wakeboarding. We suggest you to go for early morning session, before it is get to crowded. One of the most Popular Belgrade Activities – Wakeboarding. 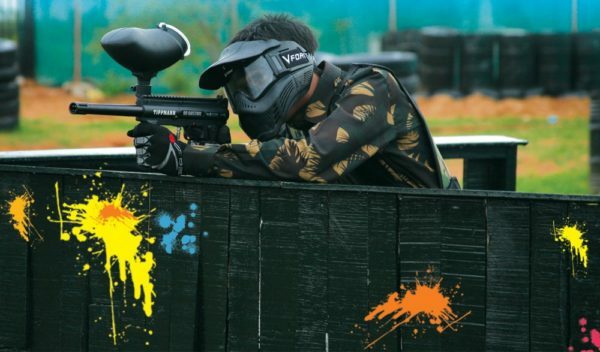 One of the favorite team activities for friend’s reunion, is adrenalin and challenging sport Karting. Belgrade Karting is located between the Airport Nikola Tesla in Belgrade and down town. 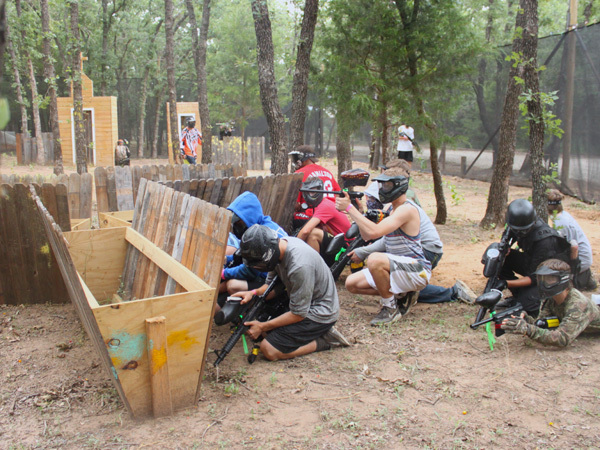 Paintball or Laser tag are always a good choice for fun. There are plenty of places in Belgrade that offer this service. Some places are more interesting then others, offering better locations and more creative infrastructure. Among Belgrade activities this is probably the most popular one. 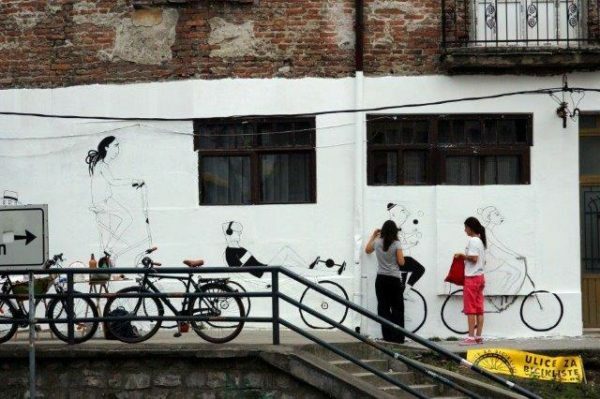 One of the most popular Belgrade activities is bicycle riding from 25th May Area, along the river side, passing Beton Hall area as well as Savamala and going straight to Ada, passing old buildings and ships on your way from the period when Belgrade was a communist city. When you get to Ada you can relax and have a drink at one of the cafes before heading back to 25th May area, it will take you 2-3 hours. Bring your camera, and take some unforgettable photos. You can rent a bike for few euros at the 25th May area. There are several shops that rent Bikes. Don’t forget to bring your ID, you will require to have it to rent a bike. 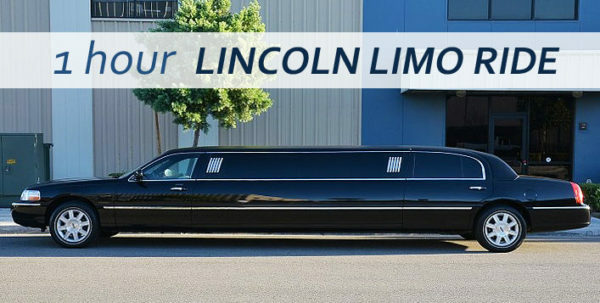 Limo ride around the city of Belgrade is an interesting thing for many visitors. Feeling that you can be with your crew, listening to music and having some of cold drinks, while looking upon the Belgrade panorama. 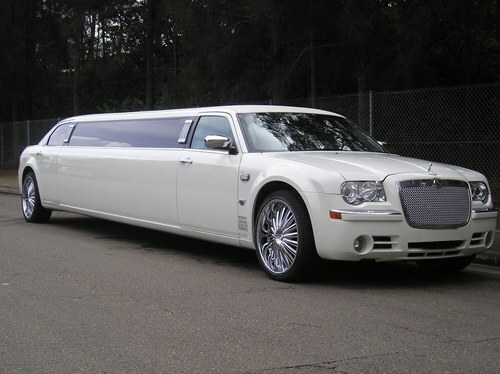 Limo is designed for up to 11 people, and cost 150 euros per hour / Including Free bottle of Champagne. Notice: 1 hour is enough time to check Belgrade streets out. 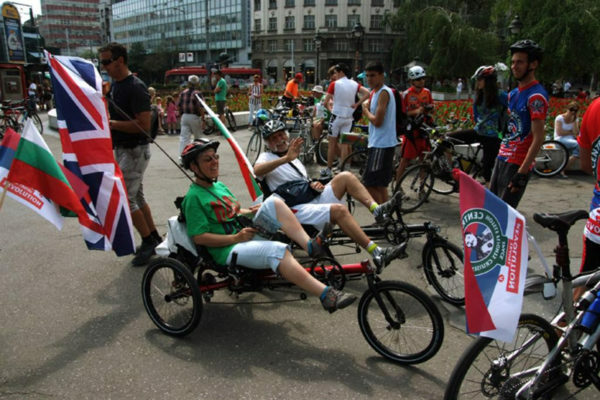 If you want to find something different from Belgrade activities, check our awesome list, Belgrade unusual activities. Belgrade Clubs are something that Belgrade is famous for. There are around 2.000 registered venues (traditional restaurants, bars, lounge bars and clubs) in Belgrade. There is Around 10 summer clubs and 10 winter clubs. Summer clubs are located on the rivers, they are open air. Belgrade clubs do not charge entry fees but reservations are necessary thing to have. Belgrade at Night offers you One Night VIP Service. With this service you can discover most popular Belgrade clubs and party like a rock star. Our Service is ABSOLUTLY FREE of Charge!